Why are our babies dying? Where should we place the blame? Infant immortality is a crisis in the African American community that threatens its viability and long-term sustainability. In general, members of society are usually quick to conveniently place blame for negative birth outcomes on negligent, irresponsible African-American mothers. However, if this crisis was examined from a historic, cultural and socioeconomic lens, members of society may arrive at a different conclusion about the root cause of this unfortunate occurrence. 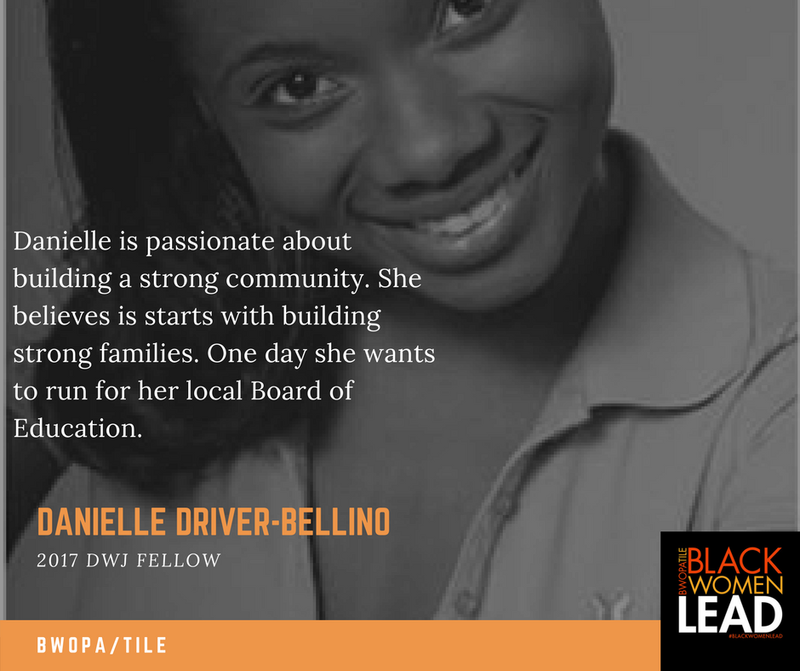 In “Black Infant Lives Matter”, Ms. Danielle Bellino will offer a panoramic approach to examining and rectifying the negative birth crisis in the African American community. While there are a myriad of factors behind the large number of youth being sexually exploited in the U.S., there is something both simple and practical that can be done to rescue our children from this modern-day form of slavery. In “Don’t Turn A Blind Eye”, Ms. Tyffanie Wedding will share why she is so passionate about annihilating Commercial Sexual Exploitation by proposing a trailblazing solution to this horrendous problem. On July 20, 2017, after serving 9 years of a 33- year sentence in a Nevada prison for robbery, Orenthal James Simpson was granted parole and became a free man. When O.J. Simpson finally returns to life outside the prison walls, he will receive a $300,000 a year football pension to aid him with his living expenses. O.J. is an exception to the rule. Everyday, countless other African American men and women are released from detention facilities around the country, who will not have adequate training and financial resources to sustain themselves and their families. Granted, there are numerous programs and laws that currently exist to aid the re-entry and rehabilitative process for the formerly incarcerated. Yet cycles of recidivism also exist because these programs and laws fail to offer viable solutions for individuals starting over again. In “The “Overlooked Entrepreneur”, Ms. Danielle N. Motley will examine the current re-entry crisis and offer a feasible solution to this rehabilitation dilemma. There is a scripture in the Holy Bible that states, “If a man doesn’t work, he can not eat (2 Thessalonians 3:10). Although the intent of this scripture was to highlight the dangers of laziness, it also illustrates an economic fact. Meaning, a person who doesn’t have a job might find it difficult to secure money to buy food. The ugly truth about this proverb is that a vast number of African Americans find themselves in this exact predicament. Either they can’t find jobs or they are unable to secure jobs that pay wages commensurate to their white counterparts. In turn, a racial wealth gap is perpetuated through all facets of African American life. A racial wealth gap occurs when every $1 of wealth held by the typical white household; the typical African American household owns only $0.06 of wealth. Undoubtedly, in order for the African American community to survive, drastic changes in economic policies and opportunities need to place. In “A piece Of The Pie”, Ms. Chastity Neal will share her community and wealth building strategies aimed to at helping the African American community become economically secure. Nicole Henderson received her B.A. in Political Science and M.A. and credential Special Education rom San Francisco State University. With a passion for public service, Nicole currently works for San Francisco Unified School District as an Education Specialist, serving students in grades K-12 with Mild/Moderate disabilities. Nicole has a special interest inEducation Policy reform especially as it concerns working with children and families in foster care and how to manage the system to better serves students of color.